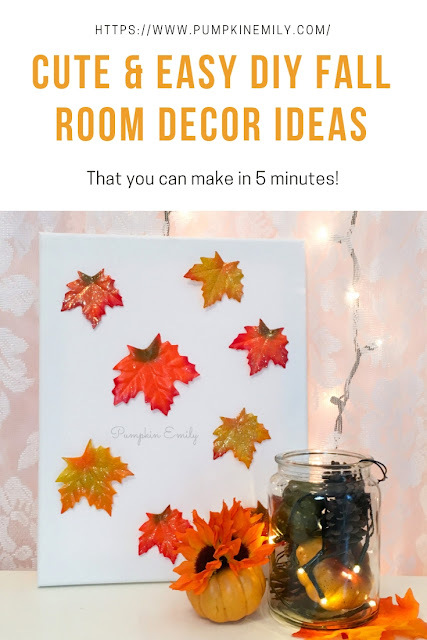 In the video I show you how to make three cute DIY fall room decor ideas that you can make in about five minutes or less. 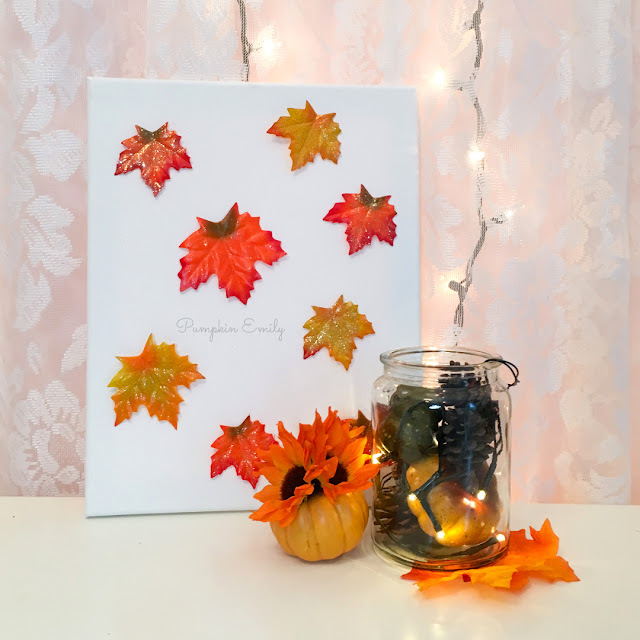 I'll show you how to make a flower pumpkin, a fall jar lantern, and how to make a fall leaf canvas. 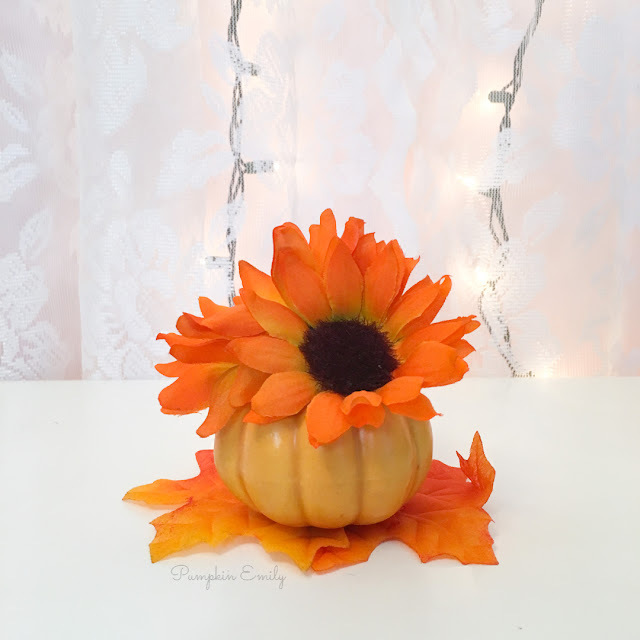 The DIY flower pumpkin is my favorite because it's so cute! 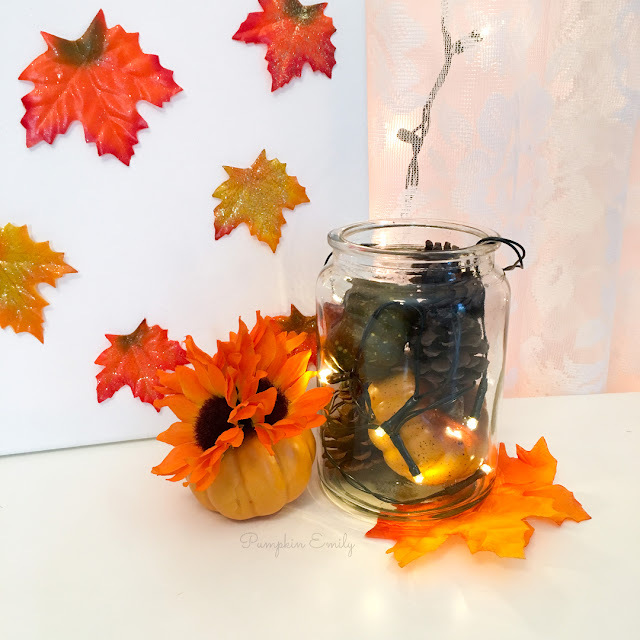 I also love how the fall jar lantern and how the DIY fall leaf canvas turned out looking! 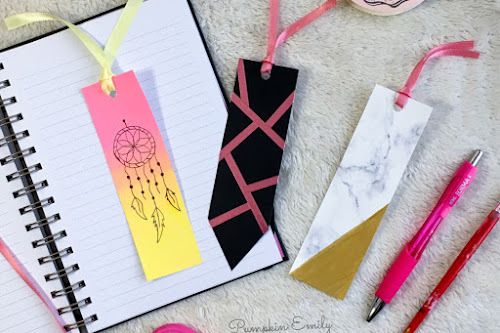 Let me know what you think about these ideas in the comments. 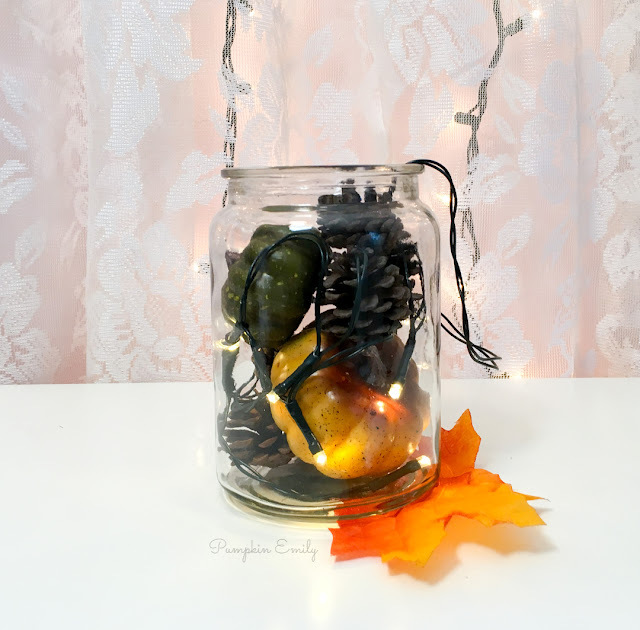 Watch the video to learn how to make these! 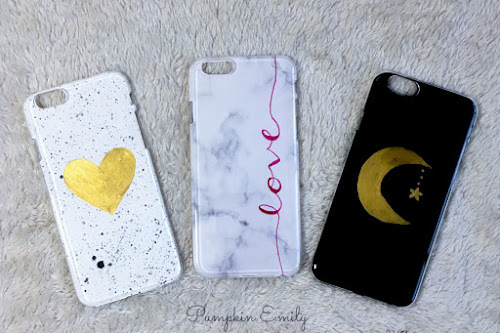 That is really cute! And quite easy to make. 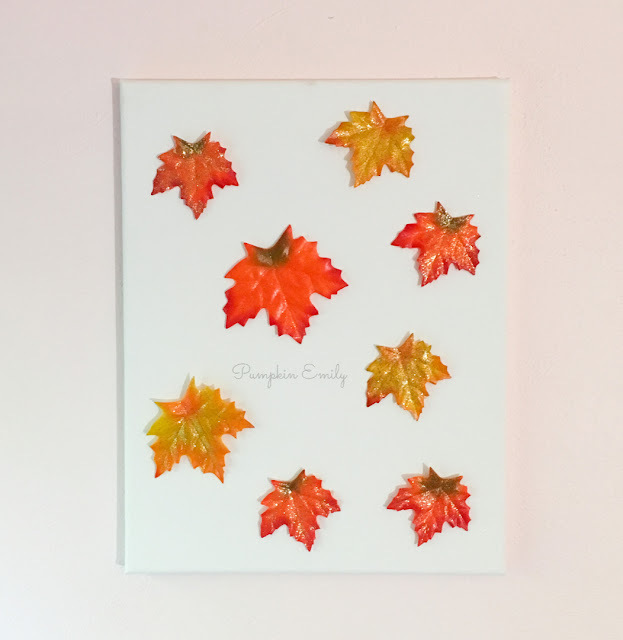 Those will look nice on our table!